This visitor was of the feathered kind. But we got the video below.. 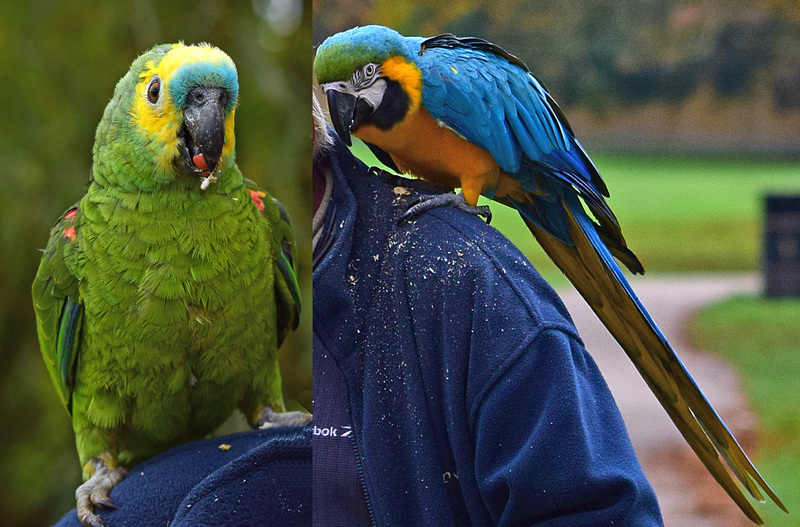 It was a pair of Birds, one Blue and Gold Macaw and with it an Amazon Parrot!